Vibeke Rischel, RN, MHSc. 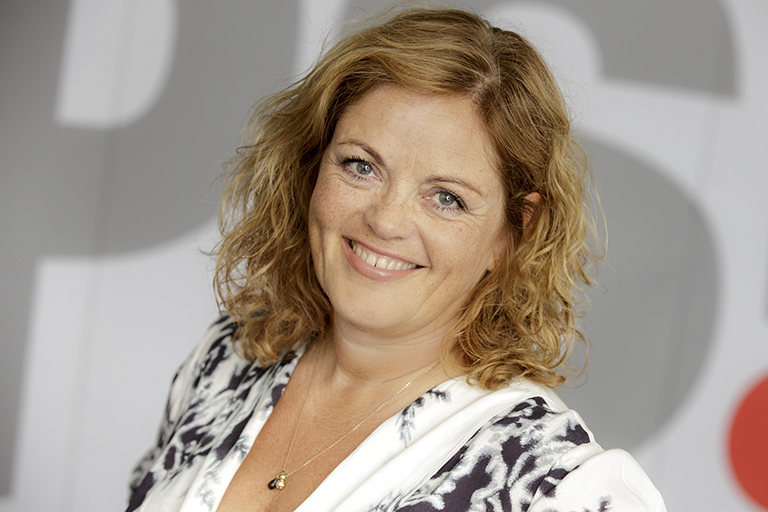 Vibeke is the Head of Healthcare Improvement at the Danish Society for Patient Safety. She has been with PS since 2007, serving as Program Director of the Danish Safer Hospital Programme and currently as overall lead on the Society’s improvement programs and part of the core leadership team. Vibeke has more than 25 years of experience in nursing, and her clinical background is in orthopedics and intensive care. Vibeke completed her IHI Improvement Advisor program in 2010.